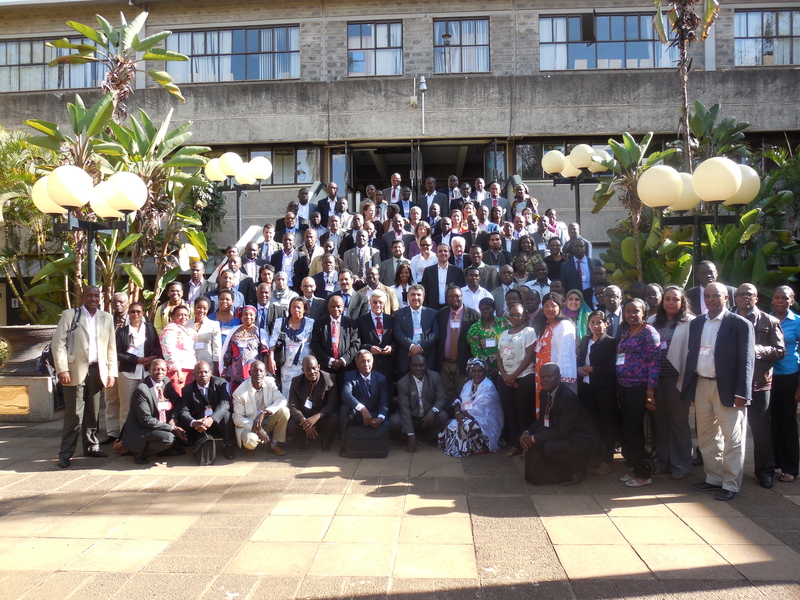 Highlights: The first regional preparatory for the 2015 meetings of the conferences of the parties to the Basel, Rotterdam and Stockholm conventions for the African region was held at the United Nations Complex, in Nairobi from 26 to 27 March 2015. The meeting was held back-to-back with a regional workshop in support for the ratification and effective implementation of the Minamata Convention on Mercury which took place from 24 to 25 March 2015, at the same venue. The meeting was attended by 166 participants, including representatives from 44 African country parties, eight intergovernmental organizations, four non-governmental organizations and four Basel and Stockholm conventions regional centres. Organizers: The regional preparatory meeting was organized by the Secretariat with support from UNEP and the Stockholm Convention Regional Centre in Kenya. The Secretariat collaborated closely with the interim secretariat of the Minamata Convention on the organization of the back to back meetings. The regional preparatory meeting was organised thanks to the generous financial contributions from Switzerland and the European Union. For any questions related to the meeting, please contact Ms. Marylène Beau (Email: marylene.beau@brsmeas.org, Tel: +41 22 917 83 87).